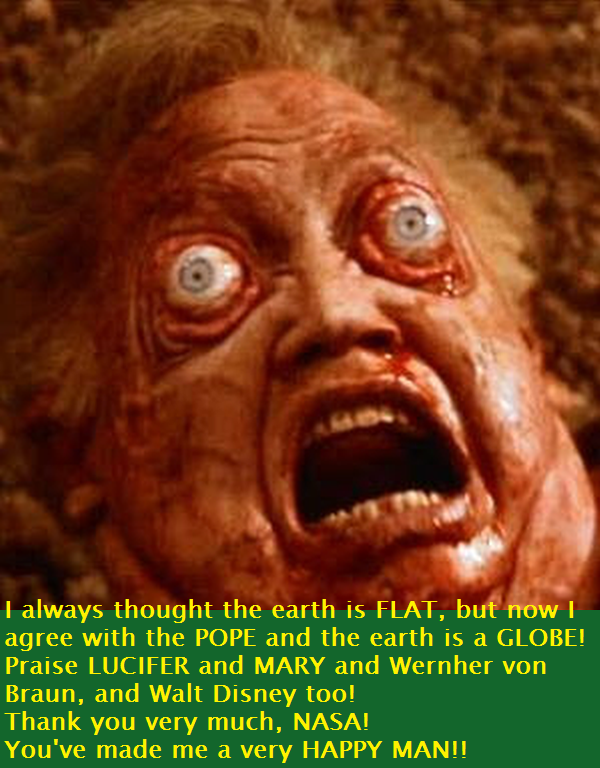 NASA and the POPE and the JESUITS know BEST of ALL! +Henk van der Gaast JESUS is my shrink! +Henk van der Gaast Darwin was a SATANIST! +KN GS I'm orthodox Biblically born again and saved by Grace through faith in the Blood of the Lord JESUS, God manifested in the flesh. I only worship God-the Lord JESUS: https://ezekiel38rapture.blogspot.nl/2016/12/im-so-grateful-god-lord-jesus.html and I'm a SAINT=set apart myself, thanks to my savior, JESUS. No saint has created me, and died for my sins on the cross, was buried and rose from the dead for me, except JESUS! +KN GS Show me from scripture what you assert. Salvation is so simple: it's by Grace through Faith in what JESUS did your you!, and it happens in a moment!